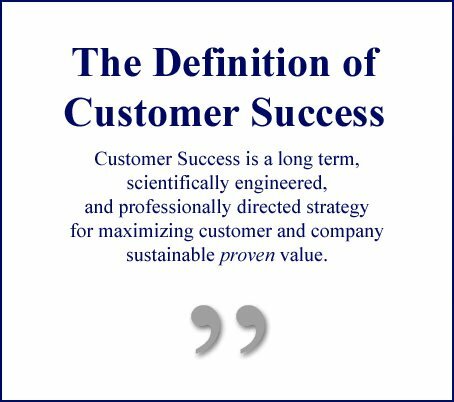 The Customer Success Blueprint is the result of over 8 years of research conducted by The Customer Success Association. Kristen Hayer, CEO of The Success League and Irene Lefton will be panelists to share their direct personal experiences in the Q&A period and afterward. Customer Success groups are proliferating across the business landscape faster than can be imagined. The named, designated role of Customer Success Management that began with a software company in the United States in 1997 has grown far beyond the software industry. The numbers of open Customer Success executive positions worldwide continue to skyrocket. But in all the increase and expansion, key questions remain to be answered. Is Customer Success truly being perceived as a distinct profession? Strategy: What is the stated definition/mission of your company’s Customer Success team? What results are you chartered to produce and why? From that foundation, how is the group’s performance to be measured? 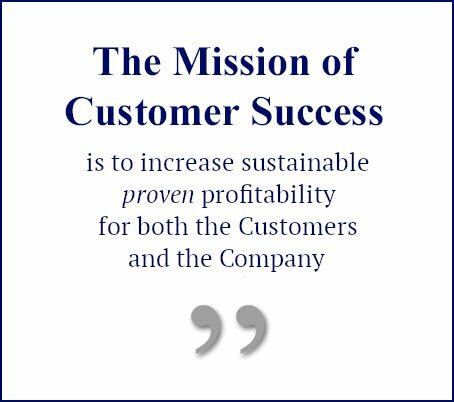 The Mission of Customer Success is to increase sustainable proven value for both the customers and the company. If your mission isn’t what you want it to be, what can/should you do about it? Process: What does the operational workflow of the group look like? Where is the external Point of Engagement with the customers? Within the overall corporate organizational chart. where are the internal Points of Engagement? What are the relationships between CS and Sales? CS and Marketing? Product/Dev? What authorities and influences should the Customer Success Executive have? What data should the group be reporting and where? People: What are the component functions/parts of an optimized Customer Success group? On-boarding/ProServe? Support? Training? Sales Engineering? Customer Success Operations? Customer Intelligence? Advocacy management? Why should these and others be included in the Customer Success organization? What are the key skills and knowledge required for an effective Customer Success group? What is the case for justifying your staffing requests? 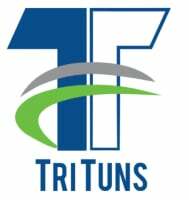 Customer Success Technology: Currently, only about 25% of all Customer Success groups have a dedicated CSTech application installed. What are the rest of them doing about systems and technology to support their work? B2B companies are facing growing pressure to defend purchases and see value from them immediately. At the same time, growth companies and start ups need customers to launch quickly, otherwise facing the dreaded stalled customer. The Customer Experience team at PathFactory needed a better way to swiftly take customers from the excitement of a freshly signed contract to an efficient and productive onboarding experience. It’s too easy to lose customers before launch. PathFactory knew there had to be a better way of capturing the excitement of a completed contract and to propel a successful onboarding experience. The team wanted to eliminate slow to launch customers once and for all. PathFactory now dedicates an 8 hour day to all new customers, which facilitates product training, integration with the marketing automation platform and the production of their first campaign. At the end of the day, the goal is to go live with a campaign delivering engagement data to their Marketing Automation Platform. Launch, go live, start seeing results… ON DAY 1. In this session, learn PathFactory’s tips and who we incorporate to make this possible, so you too can be a hero to your own team. It’s no secret that Engineering and Customer Success don’t always work together harmoniously. After being a software engineer for many years and then making the leap to Customer Success, I’ve found myself in the unique position of speaking both languages. During this presentation, I’ll share how Engagio actually got our customer success and engineering teams working together and the benefits we’re now enjoying. By the end of this case study, you’ll know exactly what will make your engineering team’s day and how a happy engineering team will make your CS organization perform better. My goal is to give you not just another case study, but actionable ideas and insights we’ve learned the hard way so you don’t have to. Every Customer Success group and professional has been or will be confronted and challenged by an At-Risk scenario with a customer. There can be a range of reasons why a customer relationship may go Code-Red, not all of them within the control of the Customer Success team. But when the alert is sounded, everybody pitches in to do whatever can be done in the hopes of preserving the account, and to learn whatever lessons may be realized from the experience. There is another kind of At-Risk, even Code-Red, situation that can be even more stressful. 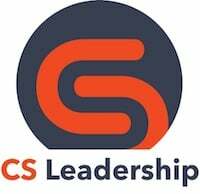 That is when the CS group’s relationship with its own Senior Management team goes awry. The range of possible outcomes range from abrupt termination of the entire group, departure of the CS executive(s), reorganization, etc., and the label of a “failed” Customer Success group. As with an external customer relationship going At-Risk, there have been several declared reasons for terminating or restructuring Customer Success groups. 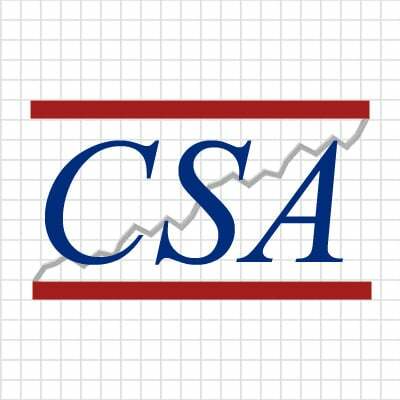 Underneath the different explanations, however, there is a core reality: the CS group was not perceived as being necessary for continuing and expanding strategic levels of profitability for the company. In this session, we’ll look at some of the things that should be considered as early-warning indicators of an At-Risk Customer Success group — and what you can do about them. You need more resources to accomplish your goals, but Finance won’t approve your headcount request. Sound familiar? Making a strong argument to secure more resources isn’t impossible. It just requires a deeper dive into the numbers to ensure your investment makes financial sense. Sometimes just doing what customers want is simply not enough to deliver the maximum value to them. Why? Because customers don’t know what they don’t know about what your product can do for them — and it’s your job to make them aware of that potential value so that it can be effectively tapped. Your CSMs begin their relationships with customers with the hand-off from Sales that describes why the purchase decision was made. If you let it stop there, you’ll leave unrealized value for both the customer and your company. In this session, Irit Eizips, Customer Success guru and CEO for CSM Practice, will share how you should aim to come into each QBR or Customer Value Review meeting prepared to demonstrate additional possible use cases and measurable outcomes specifically tailored to the customers’ business. She’ll provide you with a copy of the CSM Practice’s “6 Steps to Capturing Business Outcomes” guide. Reception and Conversation: 5:10 – 7:00. ESG delivers Customer Success as a Service, helping companies efficiently extend their customer coverage model with a pay-for-performance approach powered by people. ESG’s process-driven formula combines technology expertise with the power of human interaction to help clients catalyze untapped revenue and build value at every point throughout the customer life cycle. To learn more visit www.esgsuccess.com. Recognized with Temkin Group’s 2018 Vendor Excellence Award, Waypoint Group helps B2B companies strengthen customer relationships via customer engagement and active listening. With a unique blend of consulting services and TopBox, a SaaS-based Customer Feedback & Engagement solution, Waypoint enables B2B companies to capture, listen, distribute, improve, and communicate the voice-of-the-customer across the company from multiple customer persona in a variety of different account experiences (e.g. high-touch / low-touch / tech-touch). TopBox provides unique visualizations for front-line account teams and also for company leadership that drive the right actions to improve customer experiences and success for retention and expansion. As just one specific example, the B2B SaaS firm Humanity was able to save 46 accounts from churning in just 3 months. For additional case examples please visit http://waypointgroup.ORG/category/case-examples/ or contact us via info@waypointgroup.ORG.